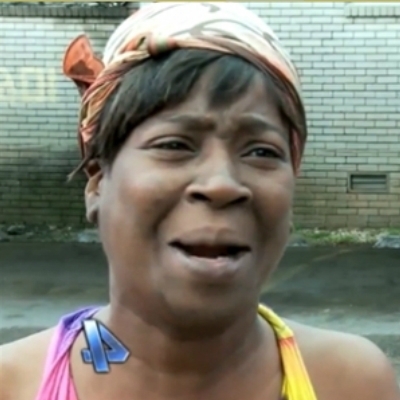 Ain't nobody got time Fo day! Everybody got time for that! !